ISBN: N/A. 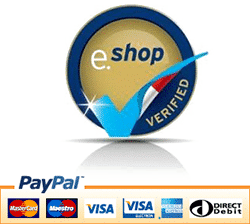 Category: Tourist & General. 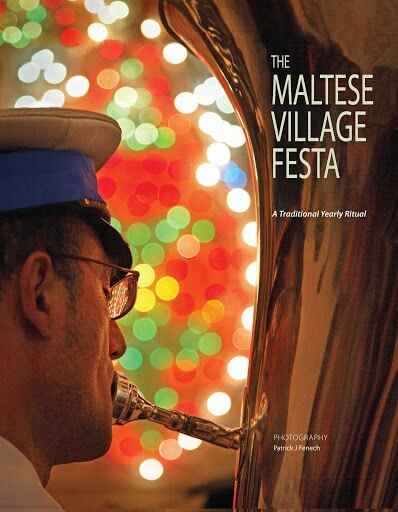 Maltese Village Festa – a traditional yearly ritual. Patrick Fenech has long harboured a secret desire to publish a photographic essay on the Maltese and Gozitan festa, by taking as many photographs of as many community celebrations as possible, turning his project, in effect, into a vast folkloric enterprise. For hundreds of years the people of the islands of Malta and Gozo have venerated their Catholic Saints with overwhelming solemnity. 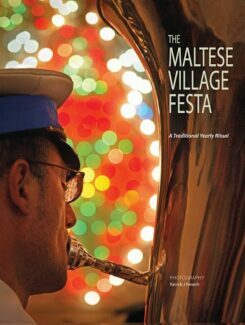 This book sets out to investigate the yearly ritual of the Maltese village festa and captures the spell cast by this phenomenon which every year grips the islands in a compelling and celebratory mood. The author, who is an established artist and documentary photographer, invited a team of experts in the field of anthropology, the performing arts, pyrotechnic manufacture and liturgical academics to create a narrative for this publication. With over 750 colour photographs and erudite texts, this publication takes the reader from the origins of the festa during medieval times, through to the present day. It also includes a fascinating collection of most of the statuary representations of patron saints of the titular and secondary feasts which are the focal point of these solemn religious celebrations. Authors: Paul Sant Cassia, Carmel Cassar, Vicki Ann Cremona, Jeremy Boissevain, Raymond Saliba, Jesmond Manicaro.